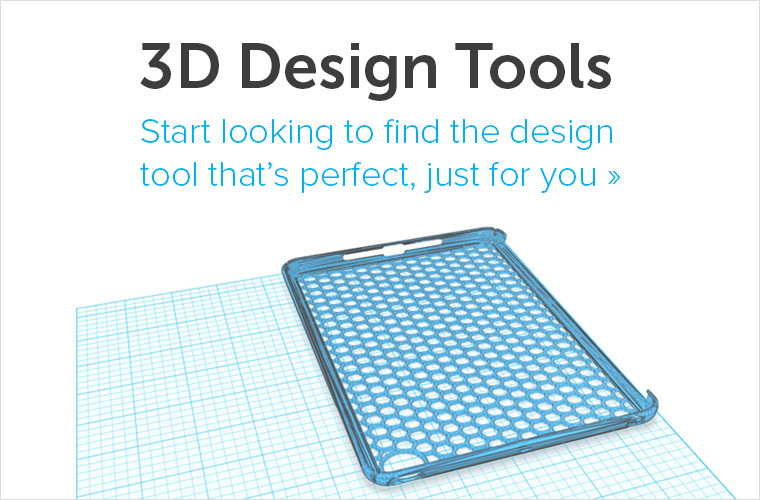 3D printing seems to be all over the media lately. 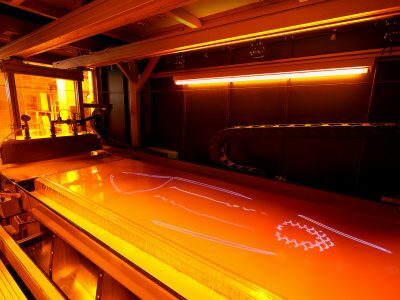 I already mentioned it in my previous blog post ”FULL PRINT3D”, but everyone writing these articles seems to be showing only a glimpse of what the technology is capable of. 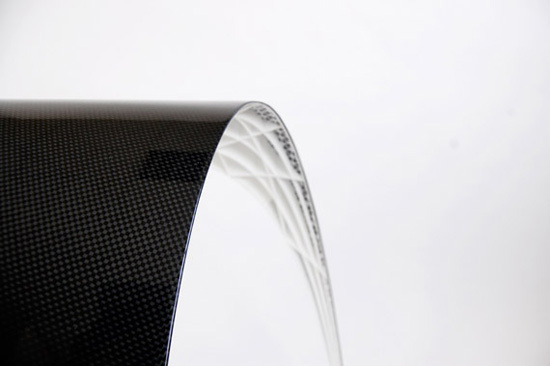 So why not write a series of blog posts to show the versatility of 3D printing? That’s what I thought. I’d like to start with the subject of furniture because I believe 3D printing is taking furniture design to a whole other level. 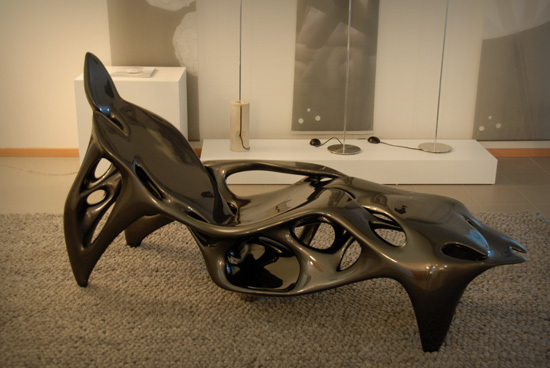 Just ask French designer Patrick Jouin, who actually created the first large scale scale furniture pieces through 3D printing technology together with. MGX. 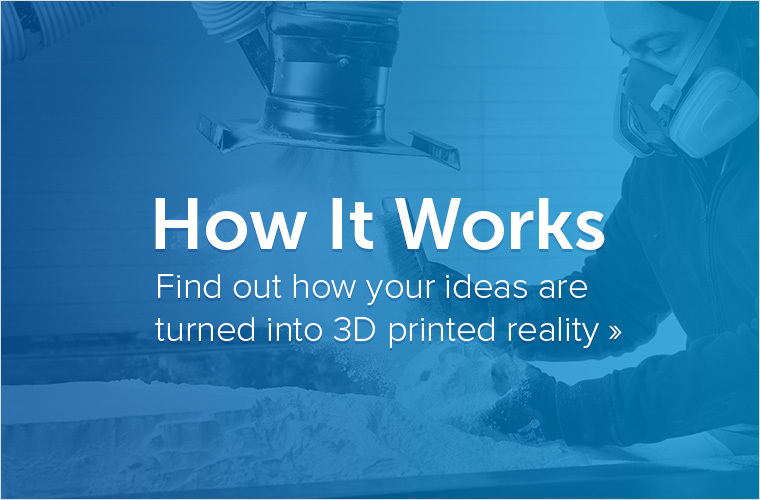 It’s no surprise Materialise’s big mammoth stereolithography 3D printers had something to do with it. 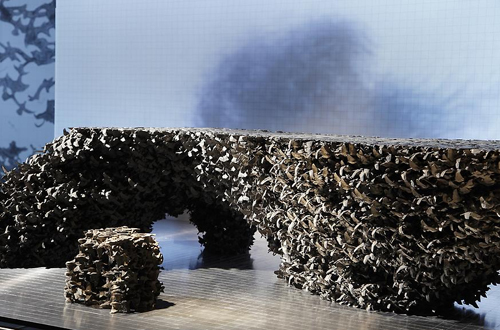 Here are, in no particular order, 5 amazing furniture piece made with 3D printing. 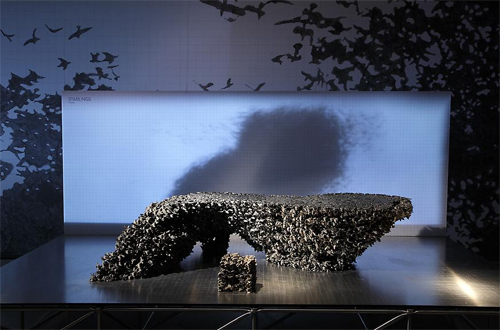 The Starlings Table by Joris Laarman Studio shows that the generative process of the design can be as beautiful as the design itself. 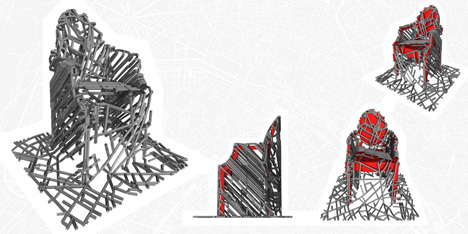 The studio commissioned Michal Piasecki to develop a generative process for their Starlings Table project. 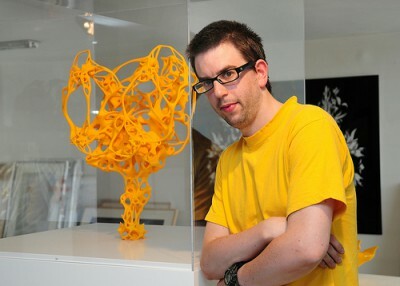 He managed to generate a process (actually a piece of software) that consisted of a 3D flocking simulation based on the Reynold’s boids algorithm. Anyone using the software could freeze the flock at any given moment. 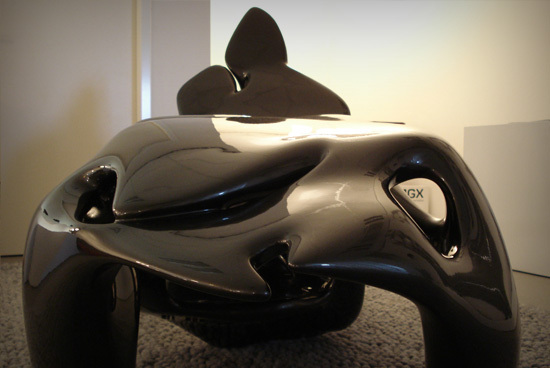 If the spatial arrangement of the boids was satisfactory, they the user could initiate the latter part of the process and take the arrangement data to generate an stl file. 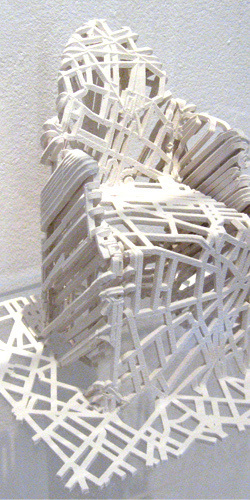 The 3D printed piece of furniture was on show at Friedman Benda gallery in New York between March 4 and April 10, 2010. 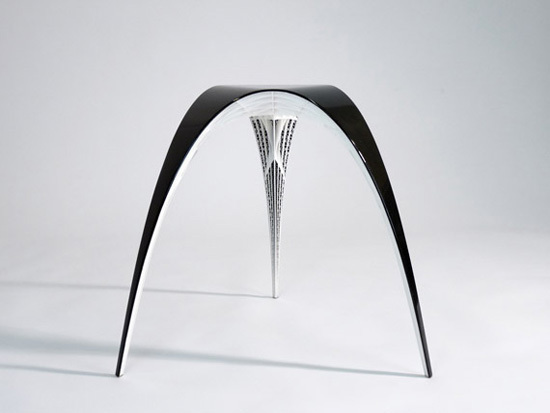 The table was manufactured by Materialise, using stereolithography and nickel plated. Images courtesy of Michal Piaseck. 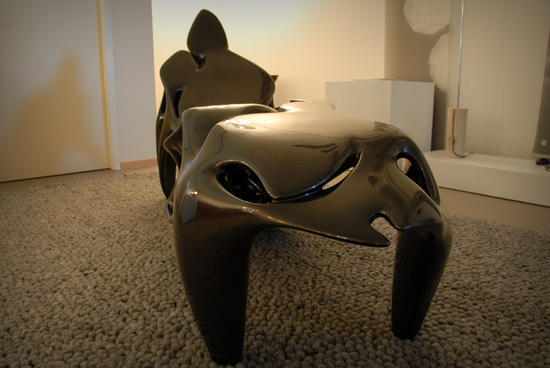 In collaboration with Freedom Of Creation, Dutch designer Bram Geenen designed the Gaudi series. Both the Gaudi Stool and Gaudi Chair were designed using the same method as Antoni Gaudi, who made models of hanging chains, which upside-down showed him the strongest shape for his churches. But to be able to determine the structure of the chair’s backrest, additionally a software script was used. The script was based on three steps: First the distribution of forces across the surface of the chair. Secondly the direction of forces defined the direction of the ribs. Finally the amount of force specified the height of a rib. 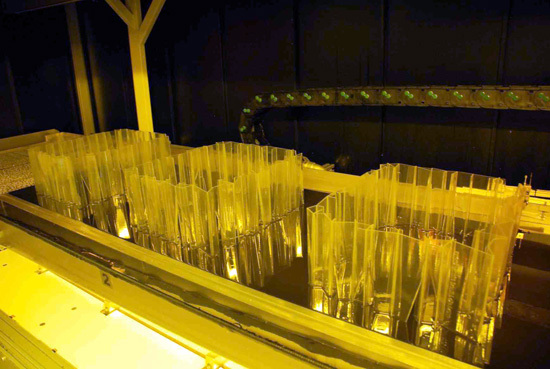 According to Freedom of Creation: “The project researches how new technoloqy can be based on simple, logical concepts. 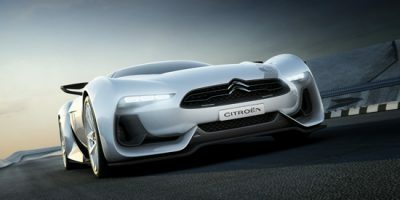 In this case a concept which has proven it’s strength and beauty for over a hundred years”. Images courtesy of Freedom of Creation. The C1 chair is part of the SOLID collection of furniture produced by .MGX. 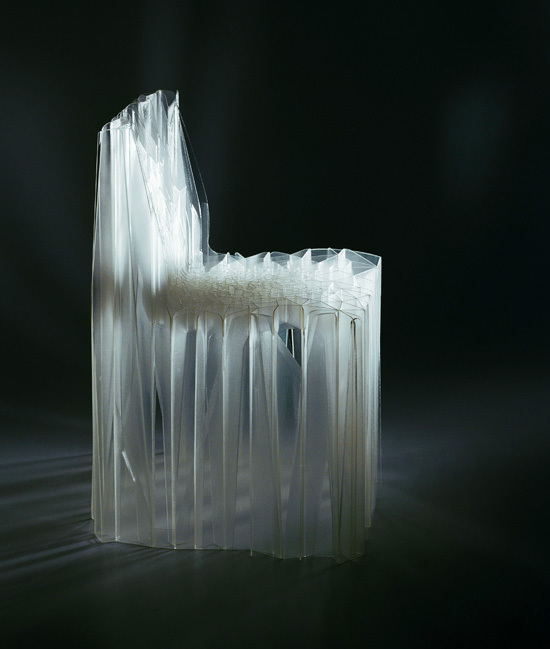 The collection consists of two chairs (C1 and C2), a table (T1) and a stool (S1).Â With SOLID, Patrick Jouin wanted to make us aware of stereolithography’s great potential. SOLID is about inventing a process.Â First, exlusively focussing on the material. 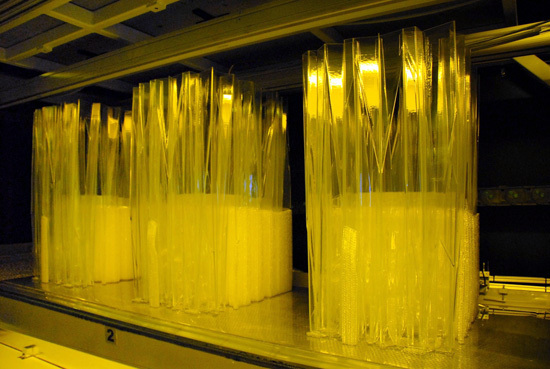 Second, the issue of how this material may then evolve and grow into the object. 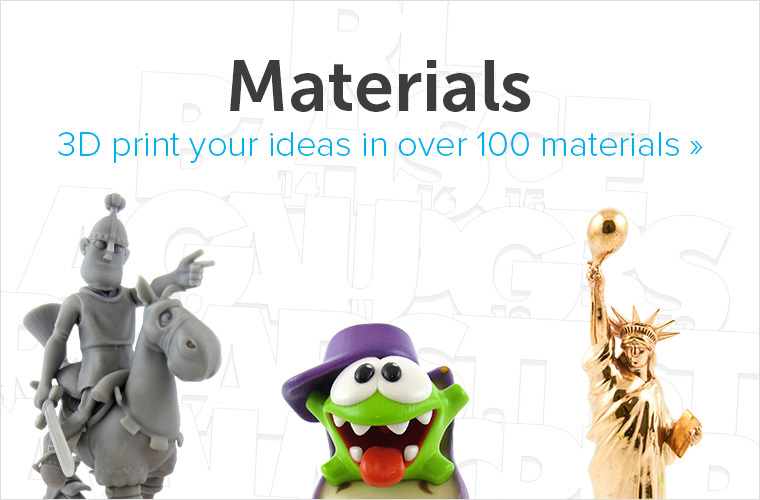 Images courtesy ofÂ .MGX by Materialise. “The modern city is controlled by the grid – We should not let the grid control your creativity!” So says Urbanist John Briscella. According to him, 3D Printing today consist of too many products with generative geometric patterning just to make them ”unique” or ”interesting”. 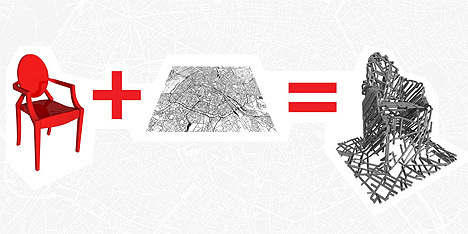 So John Briscella combined the Louis Ghost Chair byPhilippe Starck (from Kartell) and the city map of Paris. Just for the record, the chair was fully 3D printed then aluminum anodized. Images courtesy of John Briscalla. Image courtesy of Culture Public. 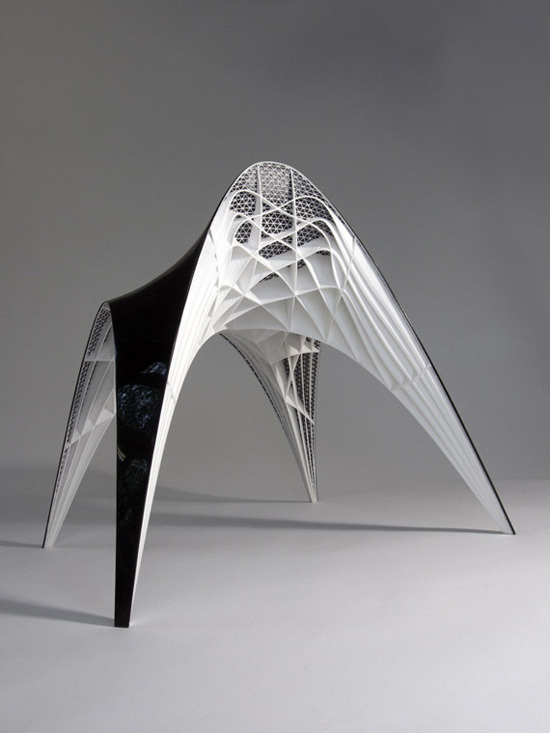 The Root Chair by Sulan Kolatan and William MacDonald is the largest 3D printed (built on a Materialise Mammoth stereolithography machine) item of furniture made in one single piece. It represents a large family of related chair forms rather than a single design since each chair is digitally “grown” within variable parameters. Google “Asian root furniture” and you’ll see how strongly the design of the chair was influenced. Traditional Asian root furniture is made from “found” natural tree roots shaped to create individually unique pieces of furniture.